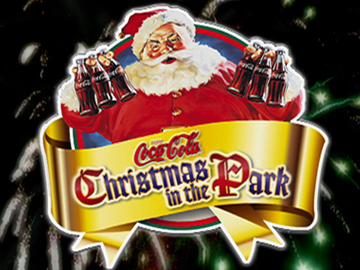 Every year around Christmas time, the Auckland Domain is lit up for a star-filled night of free Christmas celebrations. Hosted by Jay Laga’aia, this 2000 edition of the concert has “more than 300,000 people” gathered for an evening of songs, carols and fireworks. Kicking off with a Christmas rap from Anthony Ray Parker and kids, the celebrations go long into the night. Stepping up to the mic are everyone from Tina Cross, Frankie Stevens and Ainslie Allen, to the cast of Shortland Street and Mai Time. The evening is capped off with a fireworks display and the arrival of Santa Claus. 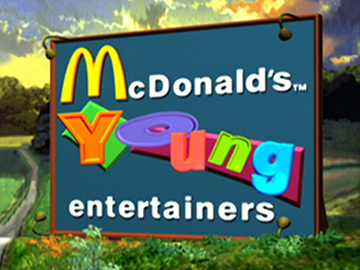 Hosted by Jason Gunn, McDonalds Young Entertainers was a popular late 90s talent quest for teenagers. A house troupe of singers and dancers (Super Troopers, a Kiwi take on Disney's Mickey Mouse Club) helped the contestants prepare for the judges, and opened and closed each show. Judges included King Kapisi, Tina Cross and Stacey Morrison. Young performers who featured included Ainslie Allen, Hayley Westenra, Sticky TV/C4 host Drew Neemia, actor Michelle Ang (Neighbours, Fear the Walking Dead: Flight 462) and concert pianist John Chen.